Twelve electronic games have been nominated for the 2017 World Video Game Hall of Fame - possibly not the most widely known of hall of fames, but nevertheless a prestigious prize that features some of the all time great games. What Are The Odds looks at the odds of the finalists nominated to enter the Class of 2017. 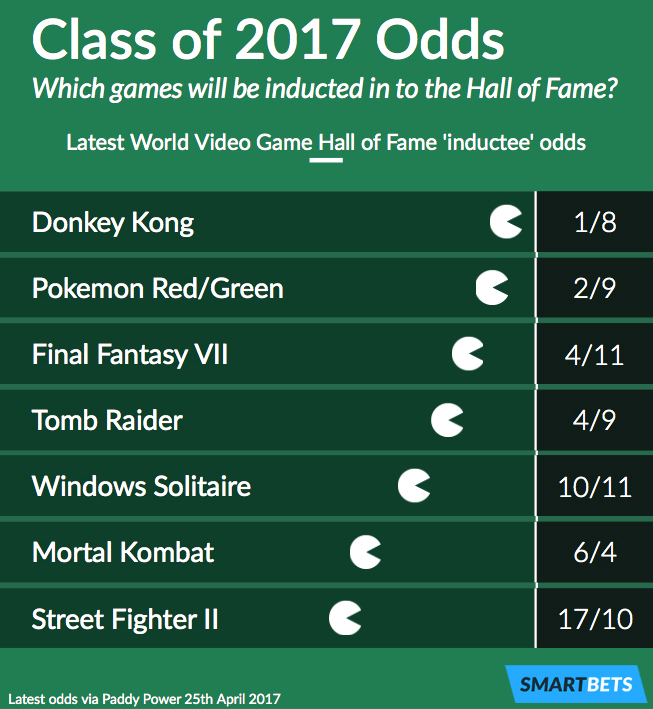 According to The Strong, who run the awards the criteria for a nomination and a place in the hall of fame is for an ‘arcade, console, computer, handheld, and mobile game that has enjoyed popularity over a sustained period and exerted influence in the industry’. Past winners include The Legend of Zelda, Sonic the Hedgehog and Super Mario Brothers. Pokemon Red and Green created the movement of collecting monsters, battling and trading in handheld format for millions of players. In-fact over 260 million copies of Pokemon games of all types have been sold since Red and Green hit stores back in 1996. 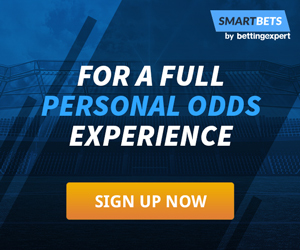 2/9 (1.22) odds look extremely favourable to see the two iconic and game changing titles hit the Class of 2017 and be given legendary status in the gaming community. Final Fantasy VII was an addition to an already popular series of games that introduced Final Fantasy fans to the world in 3D for the first time on PlayStation. It’s the second most popular sold game of the entire series, despite it being released all the way back in 1997. Odds of 4/11 (1.36) make this another that truly deserves its place in history among the greats. One notable absence from the current World Video Game Hall of Fame inductees is Tomb Raider, that introduced the gaming world to a strong female lead in Lara Croft, with the franchise going on to sell over 58 million copies. Tomb Raider has undoubtedly ‘exerted influence’ on the world of games and the short odds of 4/9 (1.44) again indicates how strong a favourite and how likely it is that the 1996 classic is to enter the Class of 2017. Some outside bets are the more modern titles of Halo: Combat Evolved at 3/1 (4.00) and Wii Sports at 4/1 (5.00), both deserving of mentions, but will probably get their day in the sun at a later date.